Why is Vessel Live alive? Founder Brenton Neville launched Vessel Live in 2013 based on two concepts: producing the highest quality of sonic accuracy and the ability to work well with all types of personalities. 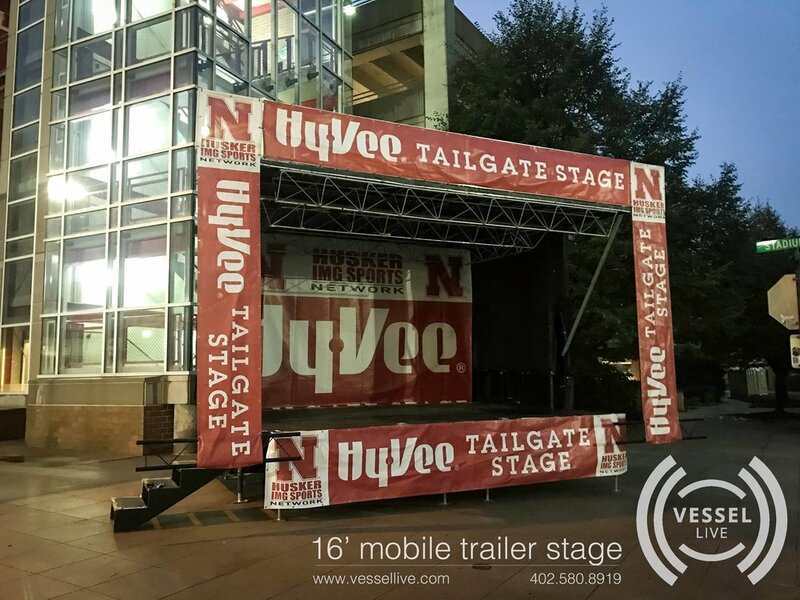 We employ only the best stagehands, engineers and crew leaders who are focused on their professions and are also aware that we are a customer service-oriented business, inspired to exceed the needs of the performers, hosts, and audience. We exist because we care about the outcome of each performance and the satisfaction of everyone we encounter. It is with this two-pronged commitment to excellent audio quality and active service that the company has won the confidence of concert organizers, attendees, and performers. 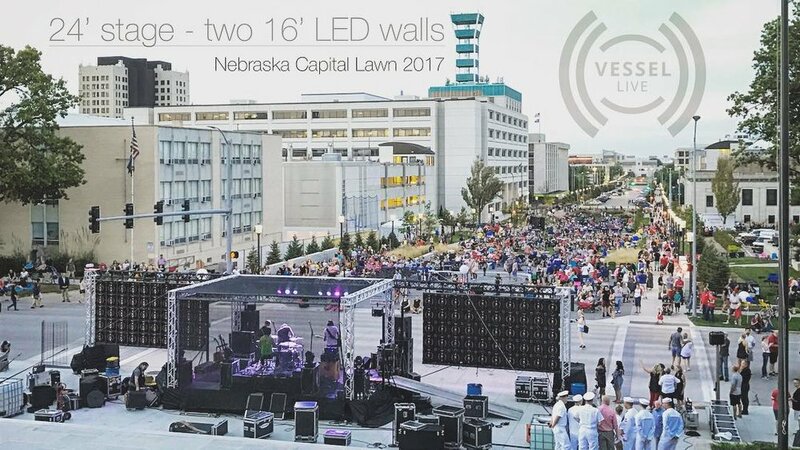 Now in its fifth season, Vessel Live has grown into a regional supplier of stage, sound, lighting and LED wall for concerts ranging from 50 people to 7,000. The Vessel Crew is a diverse conglomerate of independent contractors who work together to create something bigger than themselves. Our collective trove of knowledge and skills aim to please the most demanding clients and performers alike. At Vessel Live, we pride ourselves on delivering an equal level of quality and dedication to all clients regardless of budget or event size.